The West Virginia Chesapeake Bay Program is busy preparing for next steps in meeting its goals to help restore the health of the Bay by 2025, while also reflecting on significant progress already made in the state's efforts. West Virginia joins Virginia as the two states that are "in the green" in all aspects of Bay restoration efforts being measured by the U.S. Environmental Protection Agency. The four statewide programs monitored by the EPA are agriculture, urban/suburban, wastewater and trading/offsets. 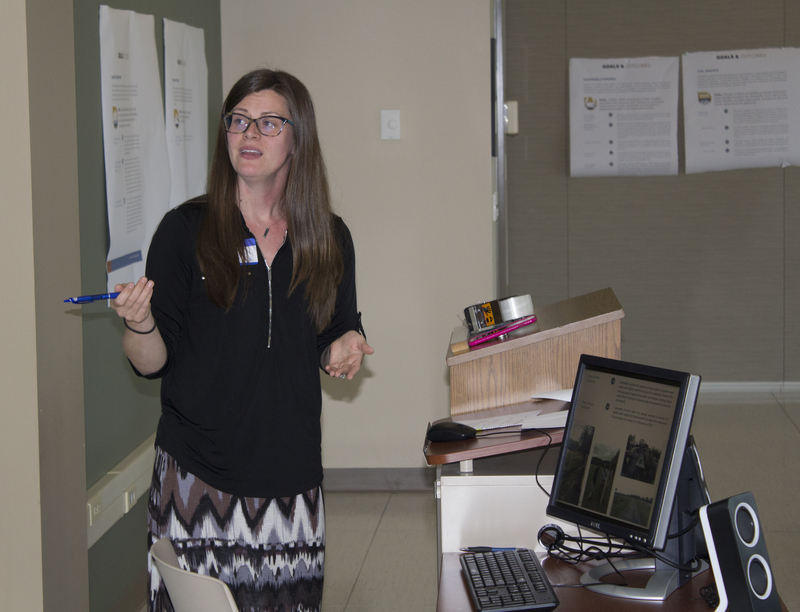 The West Virginia Chesapeake Bay Program achieved its statewide 2017 targets for reducing nitrogen, phosphorus and sediment, said Suzy Campbell, Chesapeake Bay Program Manager. West Virginia also is on track to meet its Watershed Implementation Plan (WIP) and Bay Total Maximum Daily Load (TMDL) targets for nitrogen, phosphorus and sediment by 2025, according to the EPA. These efforts help to improve dissolved oxygen levels, increase the acreage of underwater grasses and ultimately improve aquatic life in the Chesapeake Bay. Campbell also said the EPA has no specific concerns with West Virginia's strategies or actions to meet its TMDL goals. The Chesapeake Bay Program is working on its Phase III Watershed Implementation Plan and has been holding meetings with agriculture stakeholders, counties within the Bay watershed and the general public. The idea is to get their feedback to see how their priorities and their ideas for Best Management Practices can blend with the Bay Program's goals and the final WIP 3 plan, Campbell said. The Chesapeake Bay Program will be finalizing the Phase III WIP plan in 2019.